Bare metal. These braces mount to the top of the door posts and brace them to the windshield cowl mount panel. 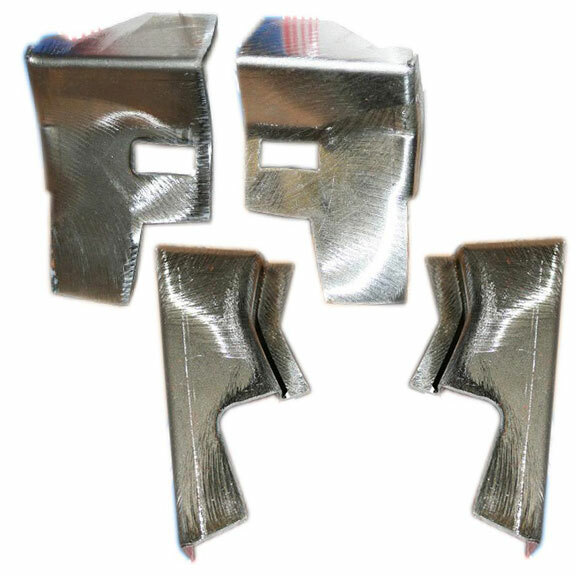 This kit includes the inner and outer braces for both driver and passenger sides.